Baffling the greatest minds for over one hundred and fifty years, the Riemann hypothesis is generally considered one of the most important and intriguing open problems in mathematics. In addition, it was chosen as one of the seven Millennium Prize Problems by the Clay Mathematics Institute, so proving the Riemann hypothesis will not only make you world famous, but will earn you a one million dollar prize. 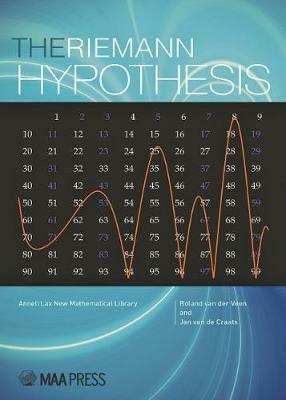 This book introduces interested readers to the mathematical universe of prime numbers, infinite sequences, infinite products and complex functions that lies behind the hypothesis. It originated from an online course for talented secondary school students, organized by the authors at the University of Amsterdam. Its aim was to bring the students into contact with challenging university-level mathematics and show them why the Riemann hypothesis is such an important problem in mathematics.